Have you ever thought about how self-consciousness (self-awareness) originated in the universe? Understanding consciousness is one of the toughest “nuts to crack.” In recent years, scientists and philosophers have attempted to provide an answer to this mystery. The reason for this is simply because it cannot be confined to solely a materialistic interpretation of the world. 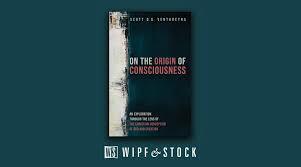 Some scientific materialists have suggested that consciousness is merely an illusion in order to insulate their worldviews. Yet, consciousness is the most fundamental thing we know, even more so than the external world since we require it to perceive or think about anything. Without it, reasoning would be impossible. Dr. Scott Ventureyra, in this ground-breaking book, explores the idea of the Christian God and Creation in order to tackle this most difficult question. He demonstrates that theology has something significant to offer in reflection of how consciousness originated in the universe. He also makes a modest claim that the Christian conception of God and Creation provide a plausible account for the origin of self-consciousness. He integrates philosophy, theology, and science in an innovative way to embark on this exploration. Dr. Scott D. G. Ventureyra completed his PhD in theology at Carleton University/Dominican University College in Ottawa. In stock, or available for order, at your local bookstore! Scott Ventureyra completed his PhD in theology at Carleton University/Dominican University College in Ottawa. 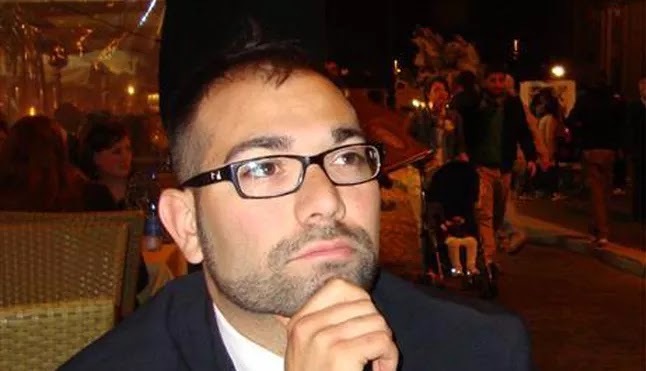 He has published in academic journals such as Science et Esprit, The American Journal of Biblical Theology, Studies in Religion, Dialogue: Canadian Philosophical Review and Maritain Studies. He has also written for magazines such as Crisis and Convivium and newspapers such as The National Post, City Light News, The Ottawa Citizen and The Times Colonist. He has presented his research at conferences around North America including the Science of Consciousness in Tucson, Arizona in 2016.